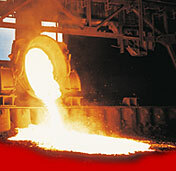 For more than 60 years Stein, Inc. has been providing slag processing and steel mill services. 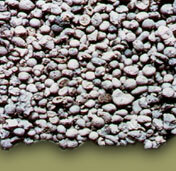 Stein, Inc. is a innovator and leader in the aggregate materials market. We offer Slag, Mill Scale, Scrap, Refractory Brick, Limestone, and Hi-Cal Lime aggregate materials. Working closely with our customers, as well as Federal, State and Local agencies, we have developed a reputation for being "Problem Solvers." We work with you to produce material that best suit your needs. Our products are the materials of choice for construction and architectural applications. Today's environmentally conscious organizations know the importance of keeping potential air pollutants out of the atmosphere. 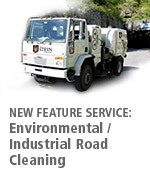 Stein’s advanced road cleaning service gets the job done more effectively than traditional street sweeping methods. One of the most economical ways to improve air quality is by implementing an effective roadway cleaning program. Stein’s environmentally sensitive road cleaning service will assist in complying with EPA regulations for the removal of particulate matter.